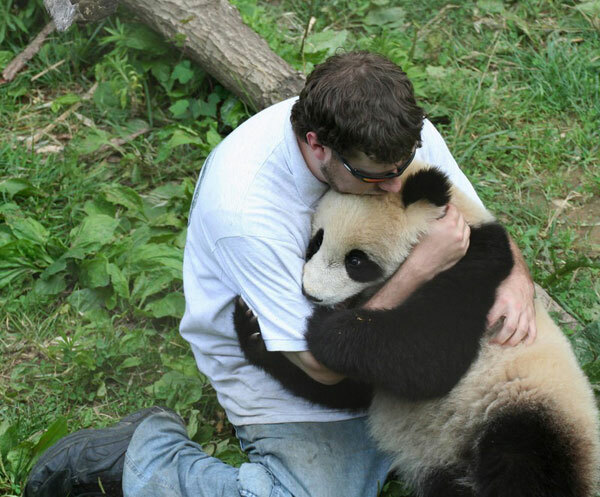 Here are some of the most beautiful pictures of animals taken at the precise moment when they were showing their affection to humans. 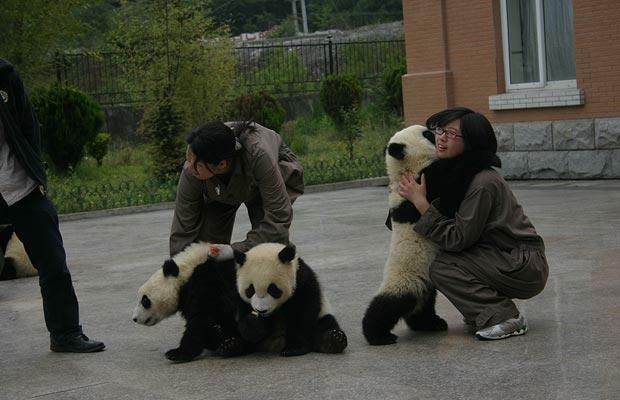 Don't they look cute while hugging! 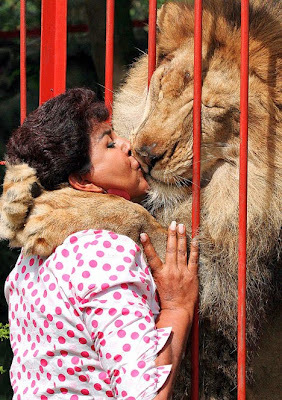 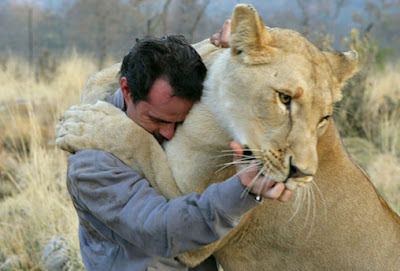 It's quite a surprise to see a lion to be so sweet and affectionate. 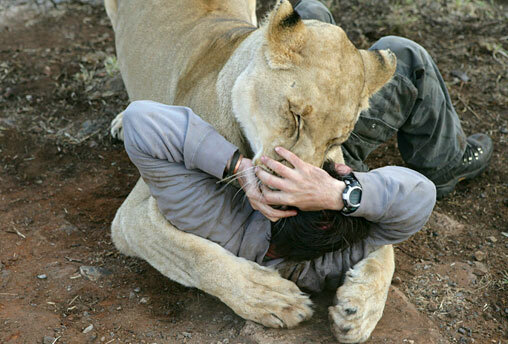 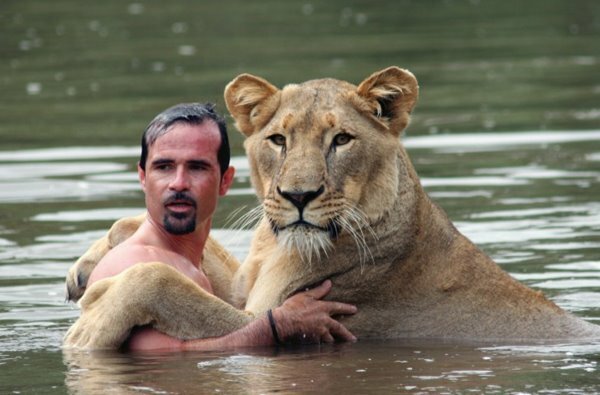 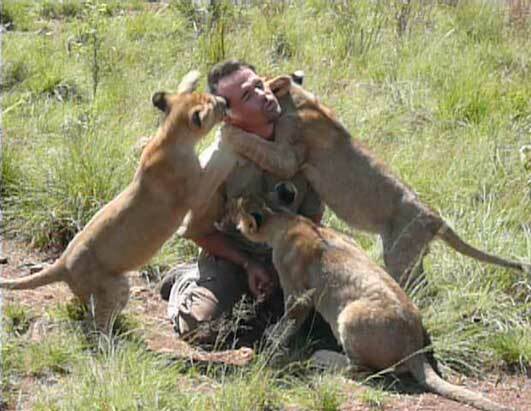 Kevin Richardson the Lion Whisperer: Kevin Richardson, a zoologist using his unusual method of training has developed some exceptionally personal bonds with wild animals. 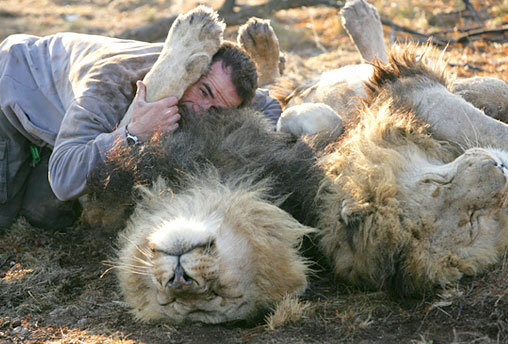 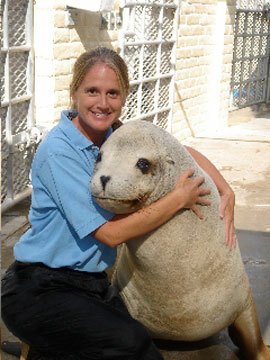 He sleeps along with lions, cheetahs, leopards, cuddles newborn hyenas, and swims with lionesses. Those of us who have dogs know dogs can make us incredibly happy. 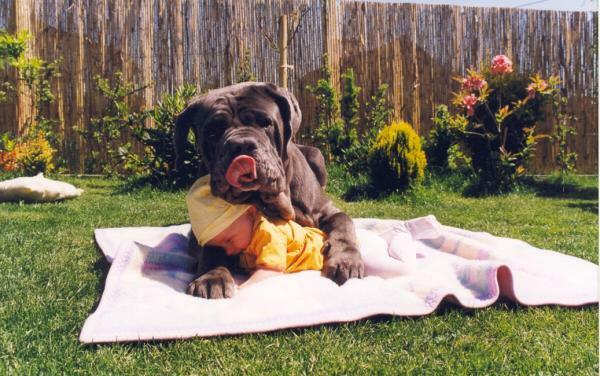 And a few dogs even know how to properly embrace a tiny infant. 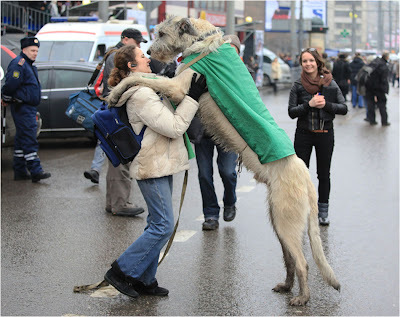 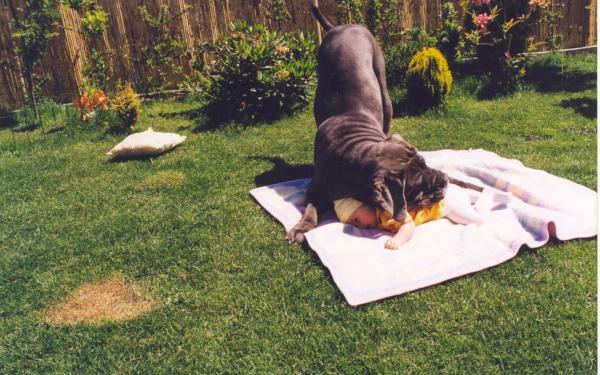 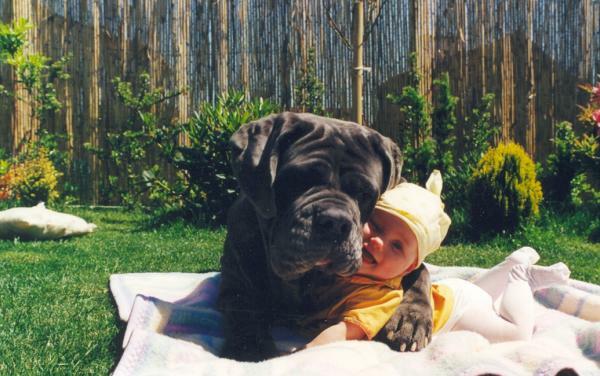 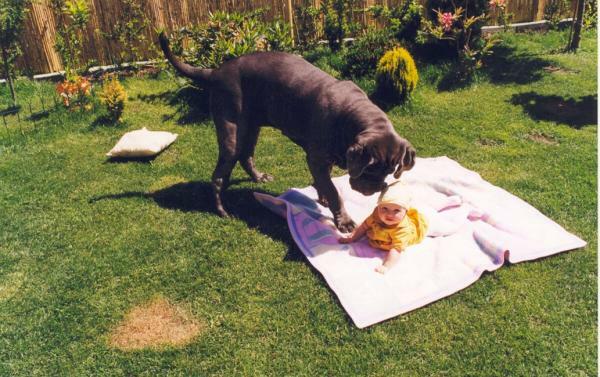 As we have a soft spot for canines, we would like to take a moment to show how properly canines can hug babies. Interesting Runways Of The World. 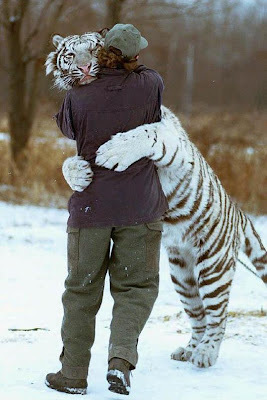 Cool Police Cars From Around The World.